Home / Blog / Mental Health / Does Gaming Help or Hurt Teens Mental Health? Does Gaming Help or Hurt Teens Mental Health? Teens tend to be more vulnerable to mental health issues because they are still growing emotionally and experiencing changing hormones as they continue to develop. Teens also deal with a lot of pressure to succeed academically and socially in their schools and they might struggle with feelings of failure. As a result teens are being diagnosed earlier with depression than ever before. With a shortage of therapists and financial barriers that can prevent teens from getting treatment, studies have shown that technological solutions can actually be helpful for depression. 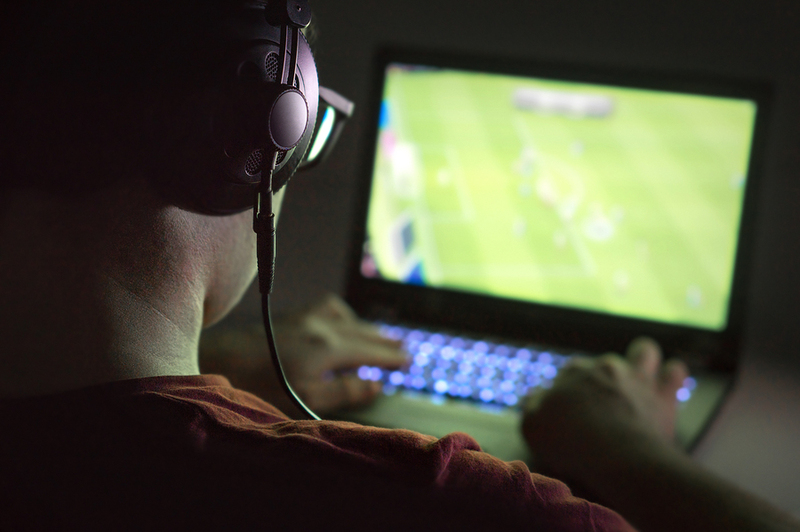 Text message support services and internet programs have proven successful for teens and now a digital mental health startup is looking to expand into gaming as a solution. Traditional video games may have no mental health benefits but specially designed games can provide mental health improvement through a fun emotional fitness game. PsycApps will be creating games that implement artificial intelligence in order to use the brain’s reward system for mental and emotional benefits. Artificial intelligence has been useful in psychology for some time and can make it easier for individuals to get psychological help without worrying about stigma or being judged. Mental health apps are growing in popularity and allowing people the freedom to receive treatment when and where they want. Teens that are struggling with depression may be more likely to respond to digital solutions such as mobile apps, internet programs and video games designed to improve their mental health. These solutions are options that can make young people feel less stigmatized or ashamed of their mental health issues. Games can be useful either as an introduction to mental health treatment or as a supplement to regular one on one therapy with a counselor. The PsycApps games are set to be released at the end of May for therapeutic uses.